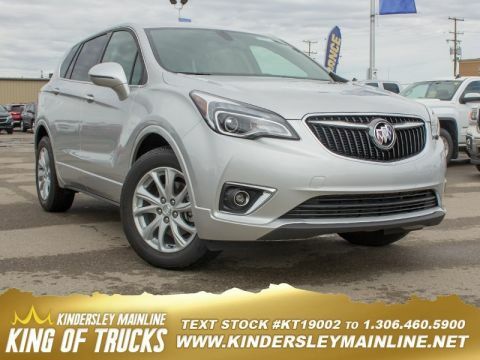 With a stylish cabin and a roomy back seat, this Buick Envision quietly isolates you from the road. This giy galaxy silver metallic SUV has an automatic transmission and is powered by a 2.5L 4 Cylinder Engine. 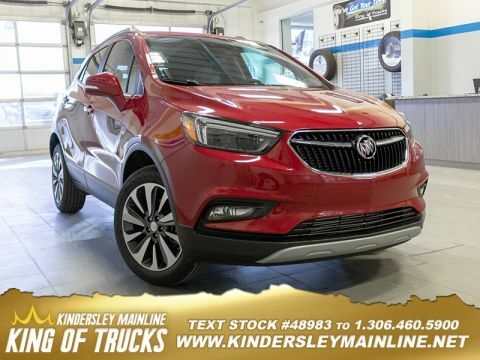 Our Envision's trim level is Preferred. 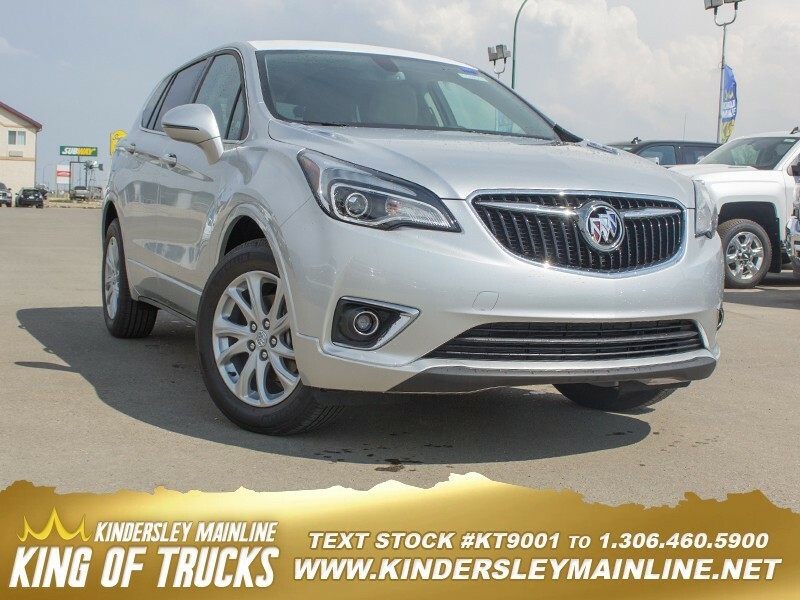 This entry level Envision is loaded with some great features like an amazing infotainment system complete with an 8 inch touchscreen, Apple CarPlay and Android Auto capability, Bluetooth, SiriusXM, Siri Eyes Free and voice recognition, and USB and aux jacks. This crossover also comes equipped with a customizable Driver Information Centre with colour display, remote start, 4G WiFi, heated power front seats, active noise cancellation, Buick Connected Access with OnStar capability, second row charge only USB ports, dual zone automatic climate control, auto dimming rearview mirror, hands free keyless open, leather steering wheel with audio and cruise controls, ambient interior lighting, one touch flat folding rear seat, rear parking assist and rearview mirror, Teen Driver technology, driver shift controls, all wheel drive, recovery hooks, and aluminum wheels. 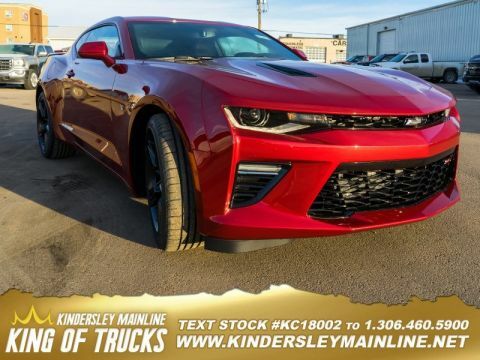 This vehicle has been upgraded with the following features: Rear View Camera, Remote Engine Start, Power Seat, Bluetooth, Touch Screen.